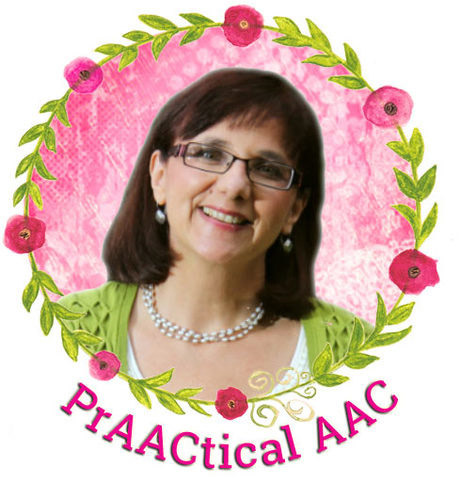 PrAACtical Questions with Vicki Clarke: What’s the Role of Core Vocabulary? Ensuring that AAC systems include high frequency words sets the stage for us to teach language that is flexible and functional across a variety of settings. For whom is that appropriate? How many words? Which ones? In today’s featured video, master clinician Gail Van Tatenhove tackles all of these issues and more. 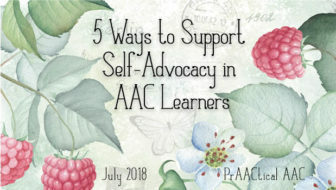 This video and the accompanying resources (which can be found here) were part of the Power AAC series Gail created for PaATTAN to support their efforts in building capacity for high quality AAC services. 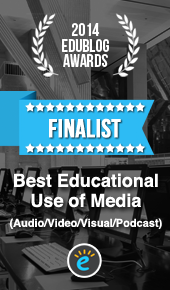 We’re indebted to them for making this available so all can learn from it. 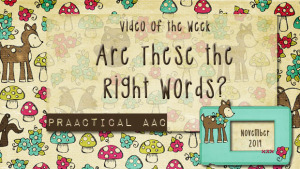 Video of the Week: Are These the Right Words? Vocabulary selection is a huge responsibility. In this video, we learn about the issues surrounding this important task and discover some strategies for approaching it. Thanks to Dr. Rae Sonnenmeir for her work in this series. You can see some of the other posts here and here. One of our prAACtical friends will be getting an AAC device soon, so it got us thinking about customizing the SGD with vocabulary that he will want to learn and use. Core words are central, for most people who use AAC, but we always want to include the words that help them express very specific and personal experiences. There are several checklists and questionnaires floating around that can help identify the fringe vocabulary. Here are two of our favorites. Young children: AAC Team at Penn State University. School-aged Students: Lauren Enders and Laurie McGowan Do you have a vocabulary selection checklist or form that you like to use? We’d love to hear about it. Need information on selecting vocabulary for someone with AAC needs? You can’t go wrong with Lauren Enders’ Pinterest board on this topic. She’s collected some wonderful posts, documents, and videos. Check it out here.